Would you like to be a member of a service organization whose patriot ancestors made possible our American Independence? Add to this a heritage of service in historic preservation, promotion of education, and encouragement of patriotism and you have Today's DAR. 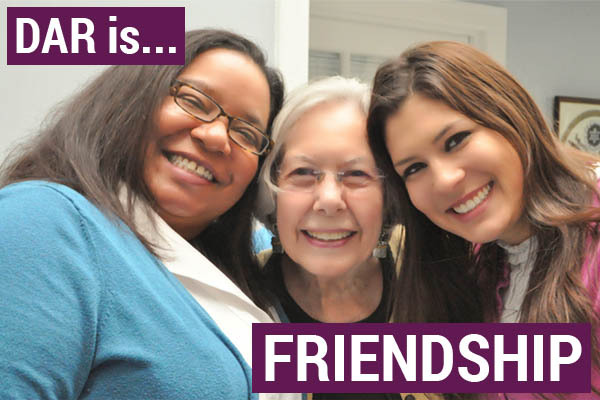 Women aged eighteen and older, who come from diverse backgrounds and who are proud to play an active role in their communities while making new friends, are today's members of the DAR. 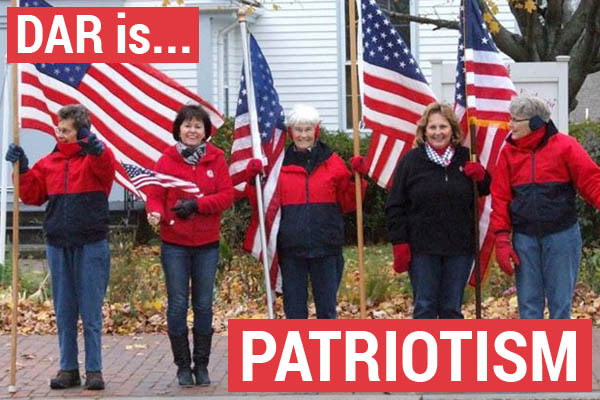 The DAR is a women’s service organization dedicated to promoting historic preservation, education, patriotism and honoring the patriots of the Revolutionary War. 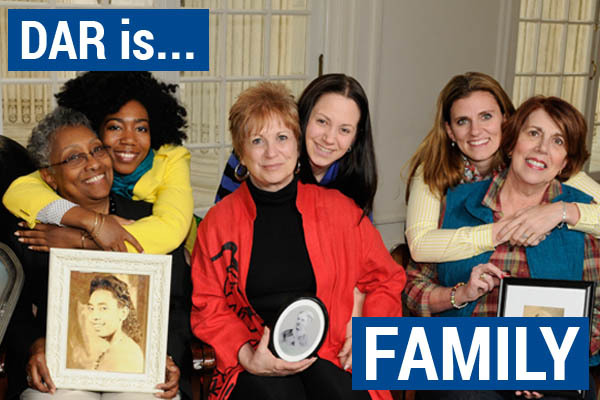 Our members are interested in a variety of activities and joined our chapter of the DAR for many different reasons. As a result, our chapter is involved in numerous interesting and important projects. There are opportunities to get involved at the local and state level. The DAR has something for everyone! Worldwide, the National Society has 3,000 chapters and over 175,000 members. You are eligible for membership if you can prove lineal descent from an ancestor who aided in achieving American Independence. Help is available to document that lineage and to fill out the membership application.